Welcome to BEEP, Bayfield’s non-profit preschool. We provide a high quality learning environment for young children and their families. Bayfield Early Education Programs has three classrooms of three to five year olds who attend school on a full-day schedule and one classroom which meets half -days, ​Monday / Wednesday mornings, and full day Tuesday / Thursdays. Please note that children must have had their third birthday before they can attend a class. Our classes begin the day at 8:00 a.m. and end at 3:00 p.m. The half-day class runs from 8:00 a.m. to 11:00 a.m. BEEP operates an after school program for the benefit of working parents. 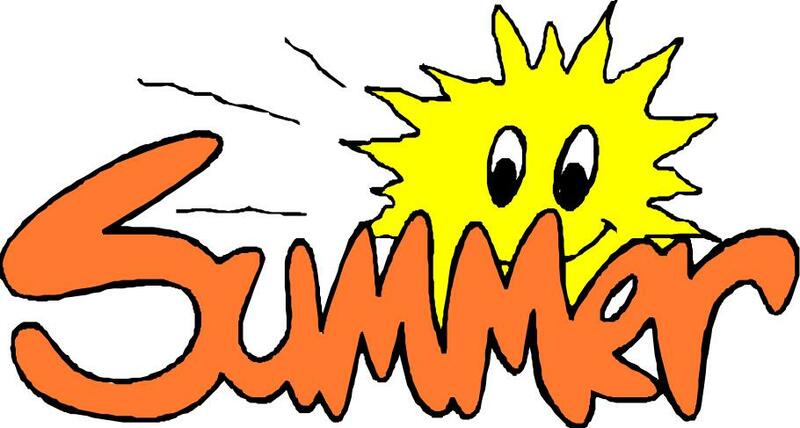 Those hours are 3:15 p.m. to 5:30 p.m. Summer Camps for preschool age children are held during June and July. Two fully qualified early childhood professionals teach a maximum of 16 children in each classroom. The teachers use aides where needed. The curriculum includes modified Montessori, Creative Curriculum, Zoo-Phonics, and other ECE best practices. Teachers regularly assess students, and provide parents with information about their child’s progress. The preschool also assesses children with special needs and those receiving Colorado Preschool Program care, and records those assessments with the Colorado Department of Education. Watch here for news, events, and information as it happens! "I love the teachers. They are great with communication about my child.​"
"The most impressive aspect of BEEP’s program is teacher retention and the level of expertise of my son’s classroom teachers. Additionally, all teachers seem to function as a collaborative team and appear to be fulfilled and content in their professional roles. This is a testament to the leadership abilities of director, Carol Blatnick. Carol has built a culture of respect around her teachers in a field too frequently lacking professional recognition and respect." "The hands on activity and basic skills that the children can obtain are invaluable." "The kids are in a safe environment, learning with quality teachers and staff." As a non-profit organization, we rely on tuition payments and fundraisers in order to offer our preschool curriculum. Please take the time to make a tax deductible donation! Call, mail, or email and we will gladly assist you. Your thoughtfulness is appreciated.